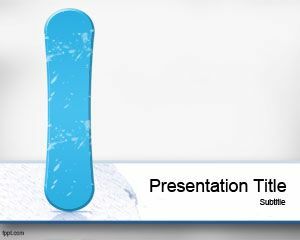 Free Whistle PowerPoint template is a free PPT template slide for presentations that you can download and use for your presentation needs. 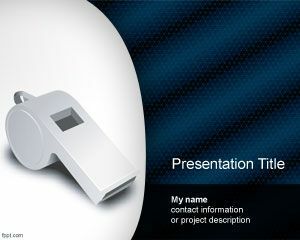 You can download free whistle PowerPoint template for presentations and download whistle image in the slide design. 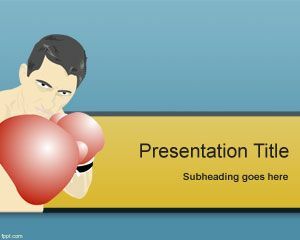 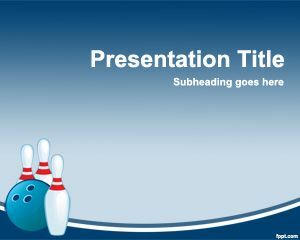 This whistle PPT template can be used in sport presentations and there is a nice curved effect in the slide design. 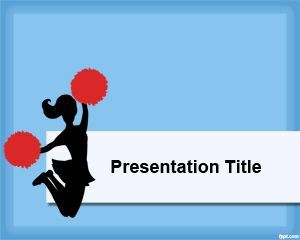 You can download the whistle PPT template for presentations on how to whistle loudly with fingers or tin whistle sound. 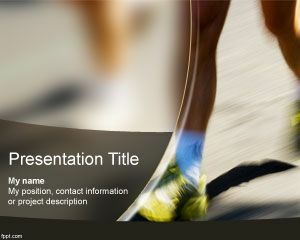 The slide design has a white whistle image and this can fit perfectly in sports presentations like sport teams for presentations on funny sport team names.